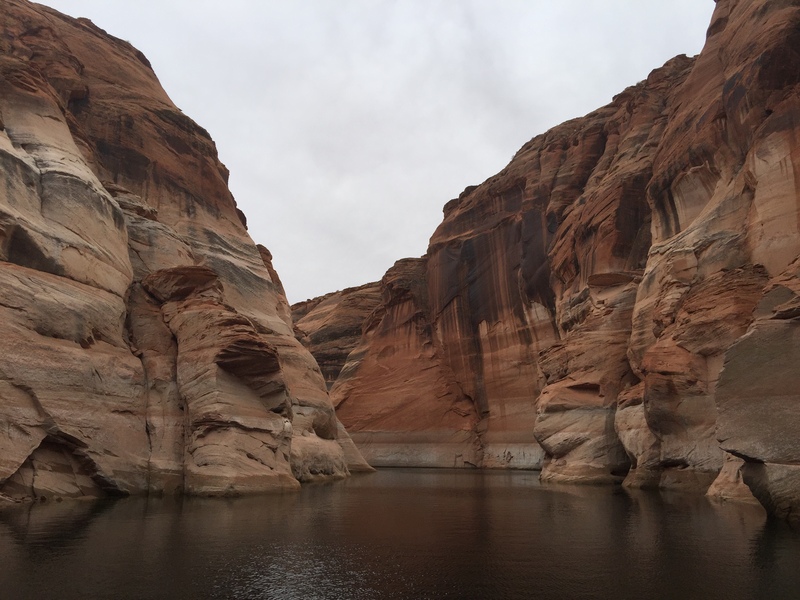 Road Trip VIII, Days 43-45, Page, AZ to Provo, UT: (Lake) Powell to the People? I have always hated Lake Powell. But it was my idea to meet our Adventure Buddies in Page, Arizona, because it’s such a great jumping-off spot for nearby red-rock wonders. And one of those wonders is that dammed lake…the one that drowned a canyon every bit as grand as my beloved Grand Canyon. What the Colorado is supposed to look like, running through a canyon. 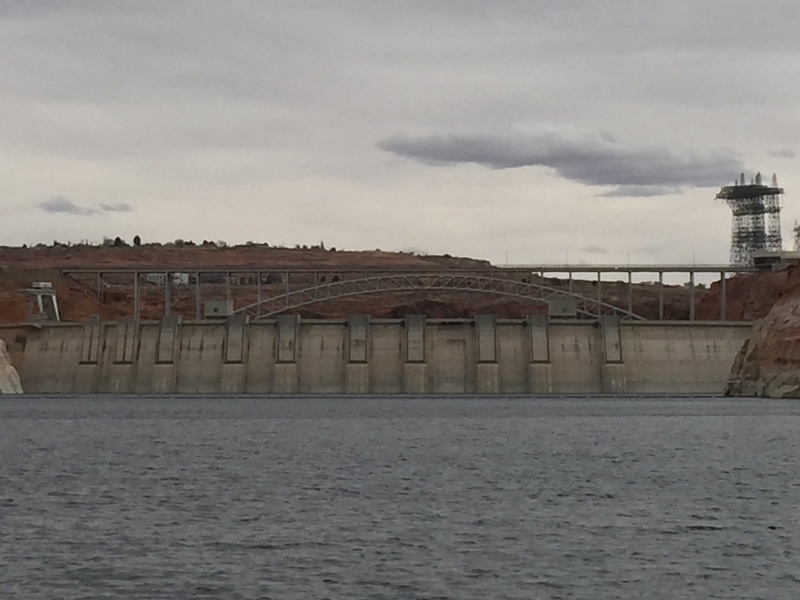 I know all the arguments in favor of the dam, which is almost as old as I am (1963—though it took the lake another 7 years to fill completely). It protects cities like LA and Phoenix from the ravages of drought. It provides jobs. And it provides close-up access to the beautiful canyon walls, otherwise accessible only by hiking or rafting. But should LA and Phoenix ever have been given the illusion of water security enough to grow as they have? Close enough to touch. Except this wall should be hundreds of feet above. So we went straight into the belly of the beast. We took a boat tour on the lake. Look at all these people having fun, I thought. Most don’t look like hikers; this could be their only glance deep into this red-rock world. Shouldn’t everyone have access to this? Why does this view make me so sad? 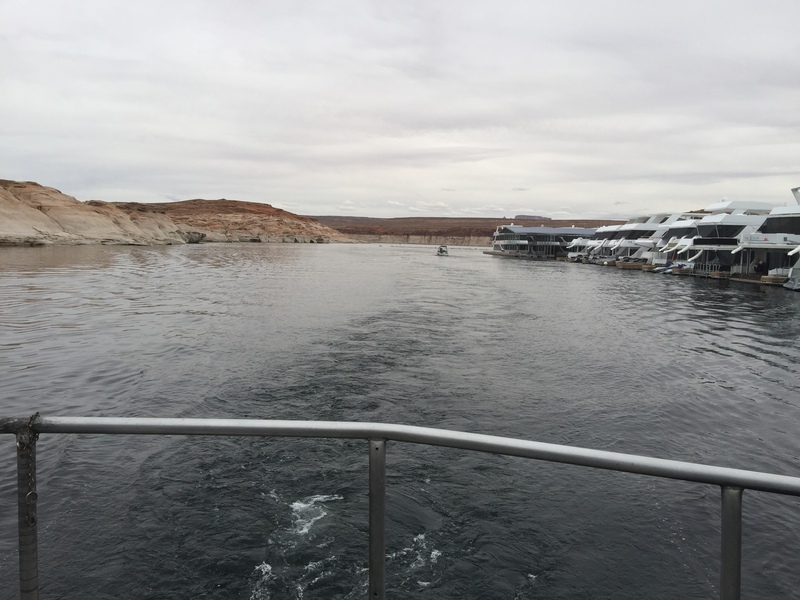 Look at the Navajo Nation, running a marina full of million-dollar houseboats. Better than a casino, right? Listen to the tour recording. It’s telling about Navajo (Diné) History, about the Long Walk—their terrible forced removal in the 1860s. Would boatloads of people learn about this on their own? 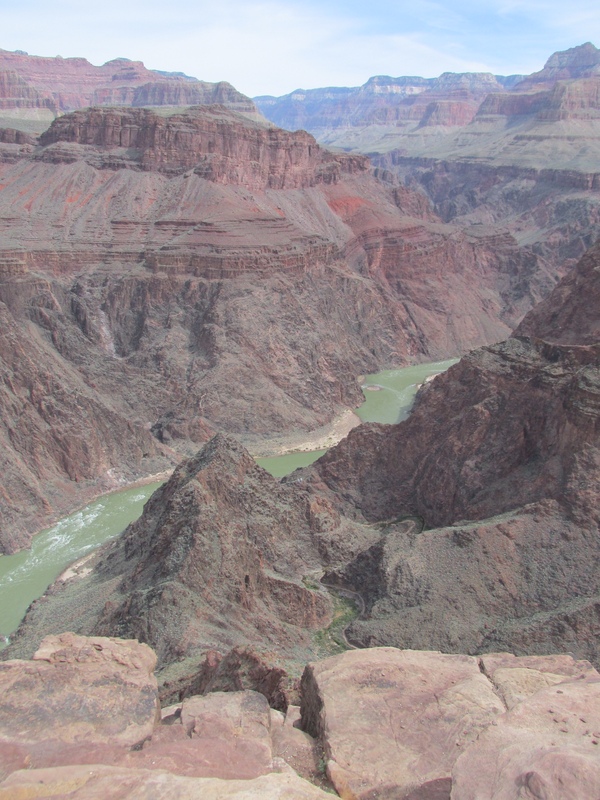 But throughout the tour, I couldn’t stop thinking about the Colorado River lying drowned, 500 feet below our boat. And wondering…what would have been so terrible, to have left it alone? 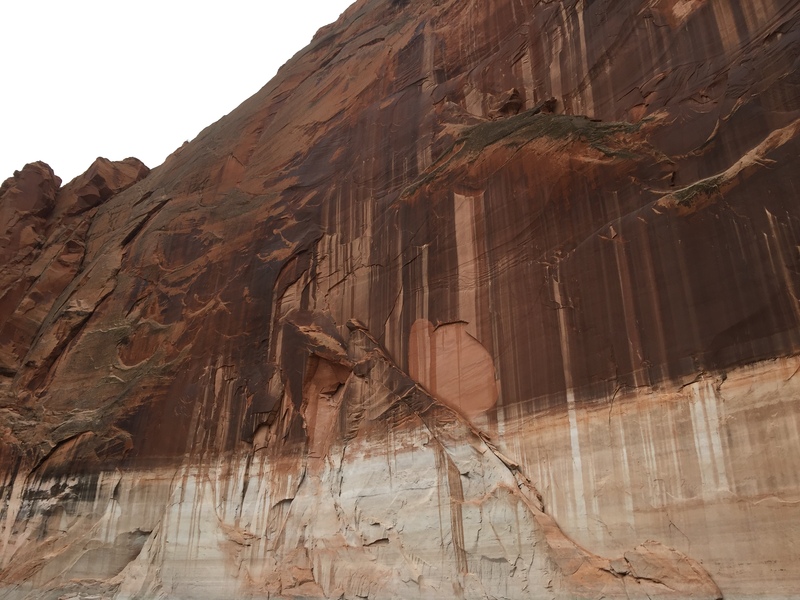 This entry was posted in Wing's Words and tagged adventure, Diné, Environmentalism, glen canyon, Grand Canyon, hiking, lake Powell, Navajo, Navajo Long Walk, page, Provo, red rock country, road trip, travel by gretchenwing. Bookmark the permalink.